Every so often it becomes necessary to hire transport and sometimes an extra pair of hands to complete deliveries and removals. In North Finchley man with a van removals are available through our company, North Finchley Removals. You can book us in for absolutely any removal job that you need us to take care of, on any day of the week and that includes weekends. We work very flexible shifts to enable customers to access our man and van services at any time that suits them best. For removals, contact us today on 020 8396 6310. Many different customers have benefited from our N12 man with a van services. Private individuals moving from one rented property to another are our prime customers, although we sometimes help students moving within London as well. Our company can also send a man and van to customers who are completing IKEA delivery, or to businesses needing a bit of extra assistance making deliveries or moving business stock. Whatever your needs are, if you contact us on 020 8396 6310 we'll be happy to accommodate you. Every N12 removal van we deploy to our customers will be a top of the range model able to accommodate all the items you need delivering, as well as being clean and equipped for purpose. We can offer removal vans in a range of sizes, starting from a very small models that are no longer than cars with spacious boot areas and continuing right up to removal vans of a full size. Whatever it is that you need, if you speak to our customer sales team by calling 020 8396 6310, we will make sure that you received the level of service that you require to complete your instructions. We don't provide idle hands either and if you are looking for somebody to help you with a furniture removal or any kind of heavy delivery, will make sure that the mover sent to you does all the hard work. We strive to make it possible for you to have as little involvement as possible in the physical side of things. After all, that is why you are speaking to us in the first place! All our staff are trained to handle a wide range of objects of different weights and sizes. 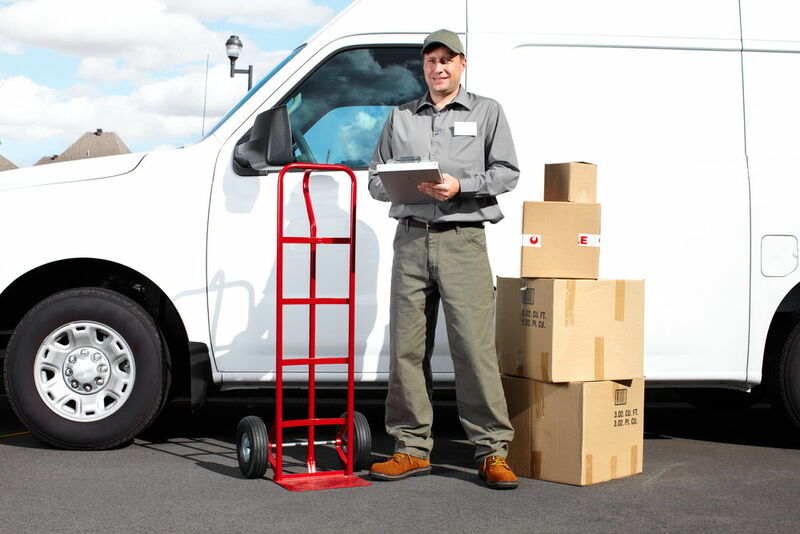 We can usually improvise and make sure that the heavier and bulky items can be broken down into smaller parts, or use various aids to make sure that they can be moved safely. When you work with North Finchley Removals you will receive the best removal services North Finchley has to offer. We strive to achieve perfection in every single removal we handle and the organisation and techniques of our handy movers equips us to achieve that goal for you. Perhaps the most significant feature of our removal company is the fact that we are more than willing to meet with our customers before moving date to go through a moving checklist and plan the sequence of events that we will follow. We don't like to leave anything to chance because we know that London removals of any shape or size can fry up all manner of problems if it is not properly handled. That is why, with our removal company on board, you are in safe hands as is your property. If you would like to know anything more about our terrific man and a van service, contact our customer support team today on 020 8396 6310. If you still need convincing that we are the most extensive and dynamic removal company in London, have a look at the feedback from our customers on our company's website. We like to make sure our customers are dissatisfied and you could be the very next one!